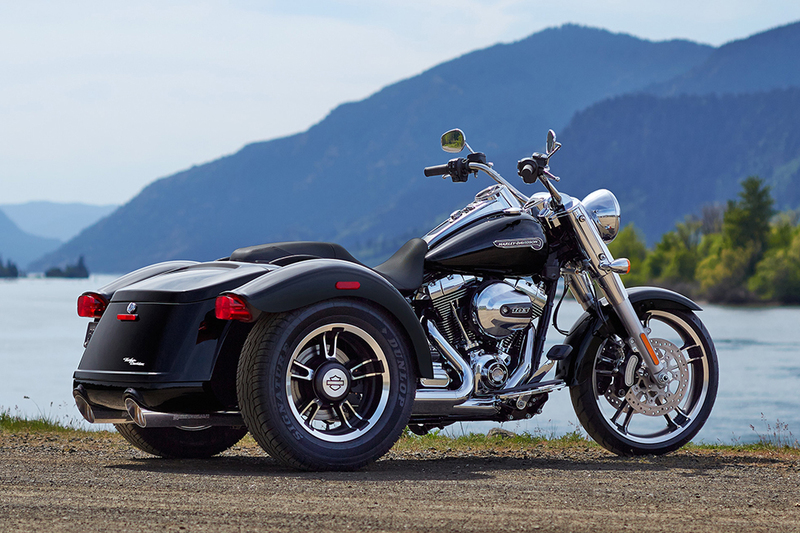 The Harley-Davidson® Trike model lineup is great for riders who want to enjoy the pleasures of life on a Harley-Davidson® with three wheels. 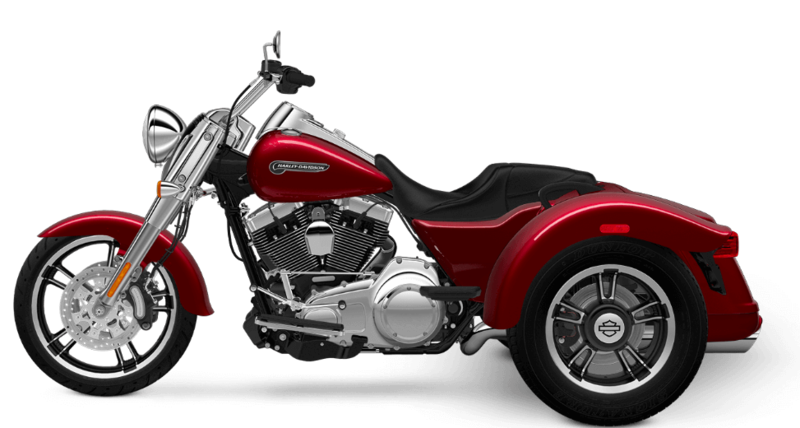 The Freewheeler®, a hot-rod inspired trike, is simply unlike anything on the streets of Overland Park and Lenexa, KS. 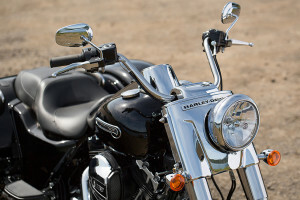 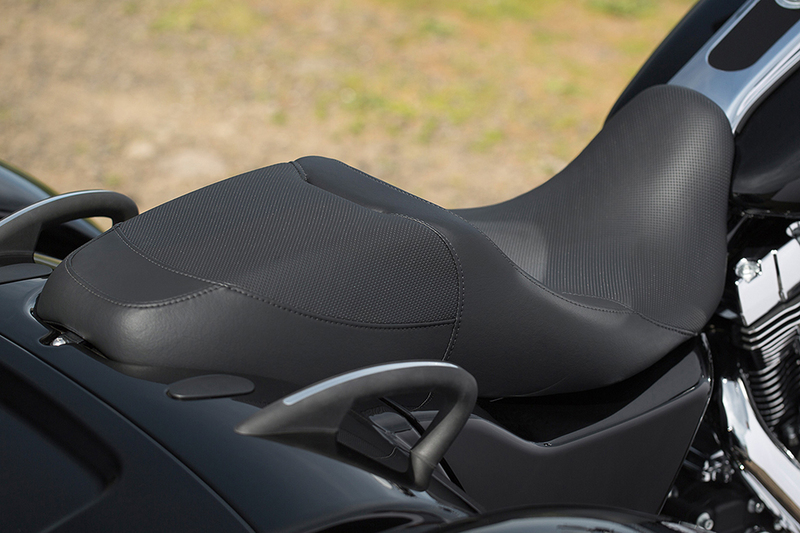 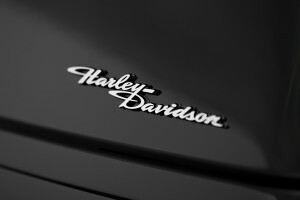 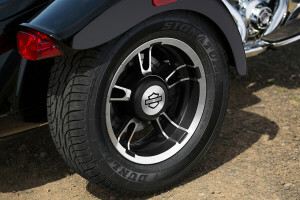 With three wheels, you get immediate confidence and comfort along with authentic Harley-Davidson® style and features. Find out more about the Harley-Davidson® Freewheeler® below, or contact us at Rawhide Harley-Davidson® to find out more. 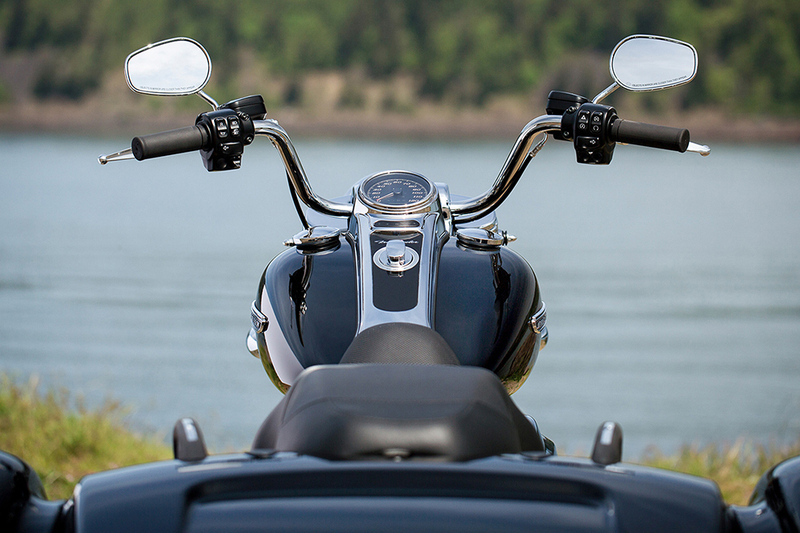 High Output Twin Cam 103™ Engine: You’ve got all the power you need with this big, reliable V-Twin mounted to the Freewheeler®. Steering Head and Front Forks: With 49mm fork legs, the Freewheeler® delivers confident handling and plenty of control when you dive into the turns. 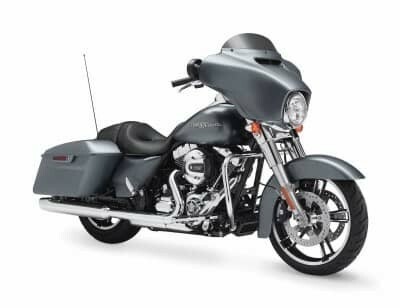 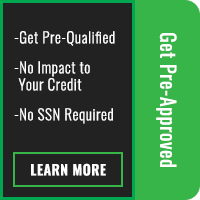 H-D® Smart Security System: Choose to upgrade to this factory installed option and get the peace of mind that comes with knowing your bike is protected. 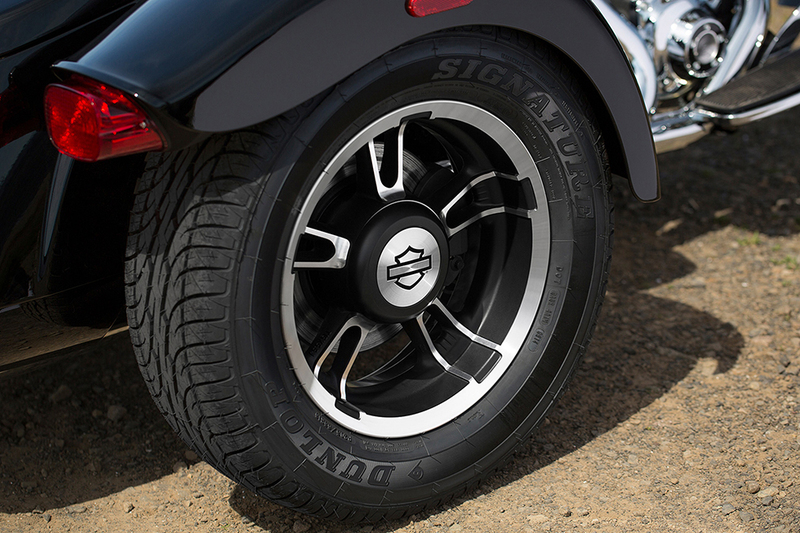 Linked Rear to Front Brakes: In order to give you the stopping power you need, we’ve linked the brakes from rear to front. That means that when you apply the rear brakes, the front brakes engage as well. Dual Disc Front and Rear Brakes: With dual discs in both the front and rear, you’ve got the braking power to rein things in quick. High Output Twin Cam 103™ Engine Innovation: Rubber mounting, air cooling, and fuel injection help provide smooth performance and high efficiency. High Output Twin Cam 103™ Engine Heritage: This iconic engine inherits the same durability and reliability as the Panhead, Knucklehead, and Shovelhead engines. 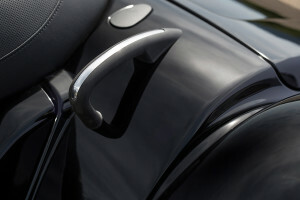 Passenger Grab Rails: These smart grab rails give your rear seat passenger something sturdy to hold on to for added confidence. 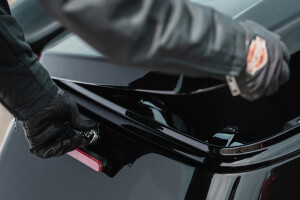 Parking Brake: Down by your left boot there’s an easy parking brake that engages with a press and disengages with another. 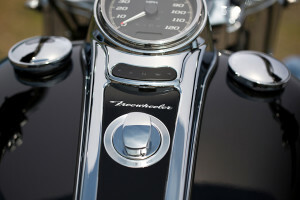 Black Powder Coated Engine with Chrome Covers: At the center of the Freewheeler® is the black powdercoated Twin-Cooled™ Twin Cam 103™ engine. It looks as good as it performs with chrome rocker covers and a chrome air cleaner cover. 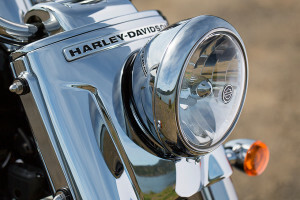 High Flow Airbox: This big airbox pushes air into the Twin Cam engine and looks good doing it with a big slab of chrome and stylish badging.